You have three seconds to grab a buyer’s attention while they’re scrolling through listings. Three seconds. 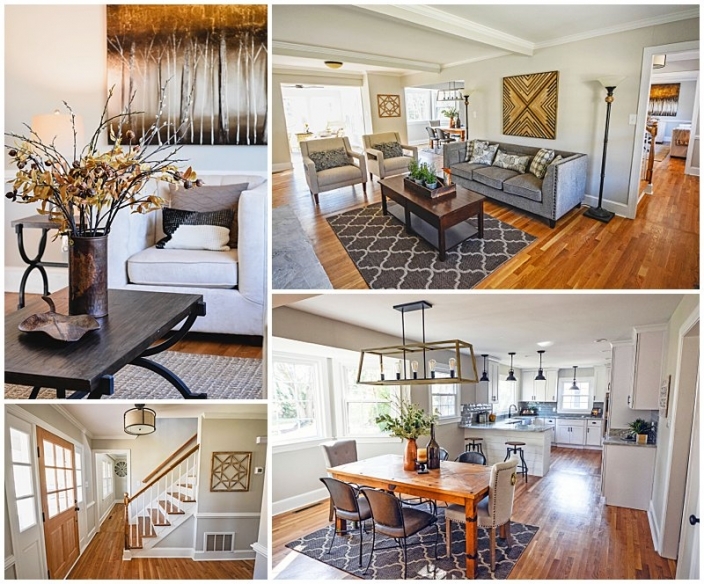 Professional real estate photography immediately elevates a listing by capturing attention. It is a proven fact that providing professional photos and floorpans can sell properties up to 50% faster. Professional photos showcase the home in the best light while accurately portraying the style and layout. Detailed, informational, and beautiful images help save real estate agents and sellers time by bringing only serious buyers to the table. Whether the home is occupied, vacant, or staged, we have the ability to elevate your listing and potentially even your sale price! Our real estate photography packages are listed below. Each package includes 30-40 edited interior and exterior images that will be delivered in an organized DropBox file. Please inquire for custom pricing if you do not see a package that suits your needs. This is a MUST HAVE for any occupied home and will allow for clean curated listing photos. The designer and photographer will scout the location prior to the photoshoot to gather information that will elevate the final images. As a professional interior designer, I provide helpful staging tips for the clients to showcase their home in the best light while using their own furniture and decor. I then create a detailed plan for the day of the photoshoot including a schedule based on the sunlight and window direction. This is for the sellers who would rather leave the work to the professionals. These clients will receive a scout session where the designer will make a plan for the day of the photoshoot. The photoshoot will happen on a day when the client will not be home. The designer will go through and curate the space, leaving only necessary and beneficial pieces. This may include re-arranging the furniture layout, removing items and accessories, and sometimes even adding art or decor brought in by the designer specifically for the home. Layout is a huge factor in whether a home is the right fit for a client, but it’s also the hardest thing to portray through a listing. 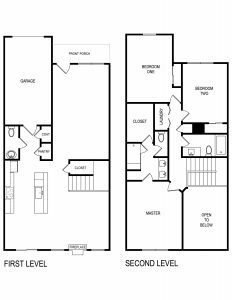 We measure the space and provide the client with an accurate labeled layout that will allow buyers to better understand the flow of the home. Have an empty home, but want to show it with furniture? We will digitally stage the home so buyers can see how it would realistically work for them. *Note* Homes outside of the Hampton Roads area may require additional travel fees.